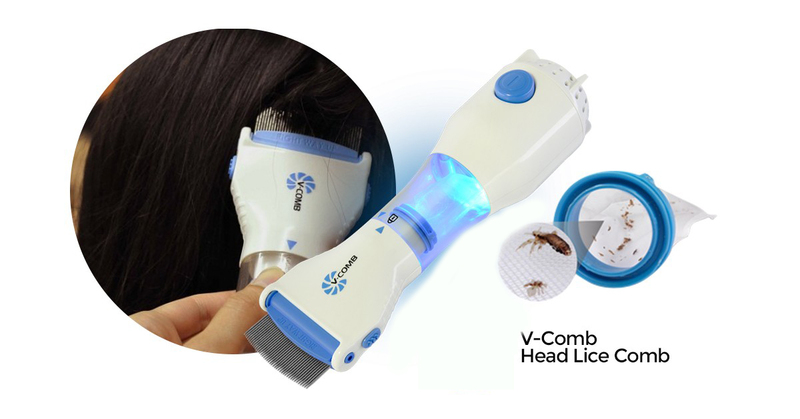 V-comb Head Lice Comb is a revolutionary and innovative product that helps to get rid of lice, nits and its eggs. It is the most natural way of getting rid of this problem. The V-Comb is basically an electronic machine that has a stainless steel comb and it uses the suction power to lift the lice and its remnants. 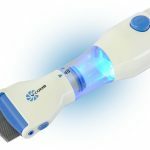 This revolutionary device works without the need of any chemicals and it can be used on men, women and children. 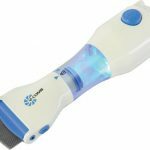 The V-Comb Head Lice Comb has a stainless steel comb that runs smoothly and nicely across the scalp to gently lift the lice, nits and its eggs. 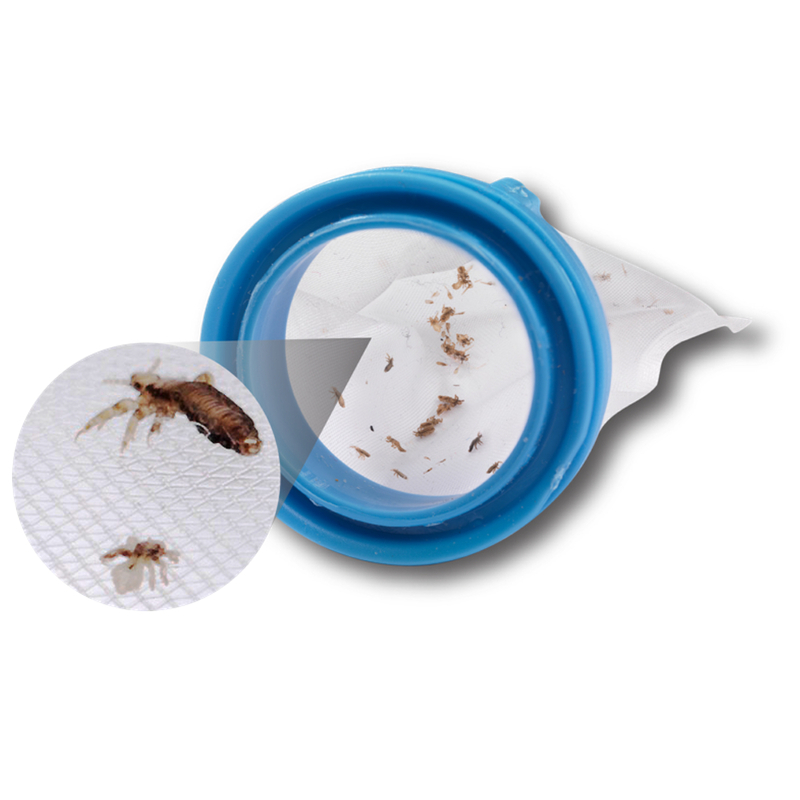 After suction, all the lice and its remnants are then sent to the patented capture filter. This filter can easily be attached to the middle of the device and when the working has completed, then it can easily be detached by the user. It is recommended to properly dispose off the filter by placing its lid for hygienic purposes. 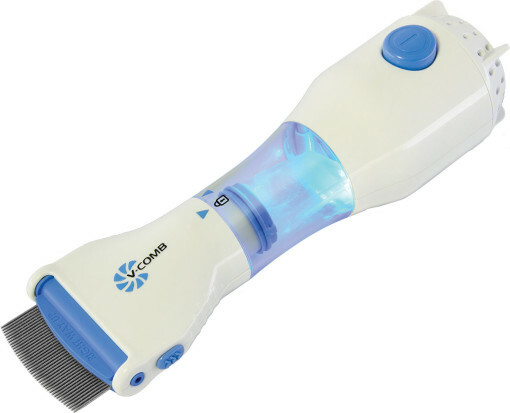 The V-Comb Head Lice Comb runs by the AC current. All the users just have to plug in the cable of the V-comb into the electrical socket to make it work. 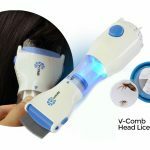 The thing about the V-comb Head Lice Comb is that all the users can easily use this device on the heads of their kids too. 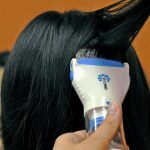 The V-comb works best on dry hair, if you have taken a shower, then it is necessary to first dry your hair before using this product. 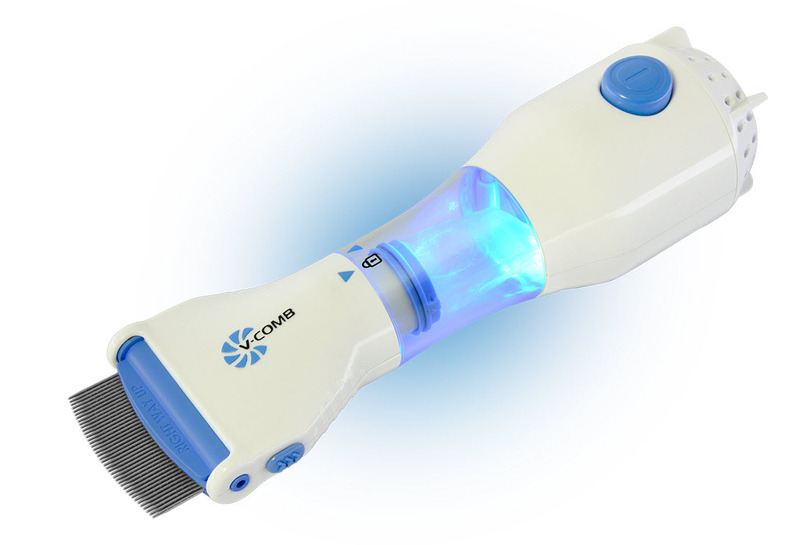 The V-comb head lice com will gently lift all the traces of lice, nits and its remnants as you comb through the hair. 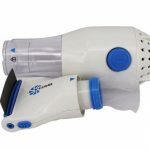 Out of the other products available in the market, the V-comb is perhaps the quickest and safest way amongst all. 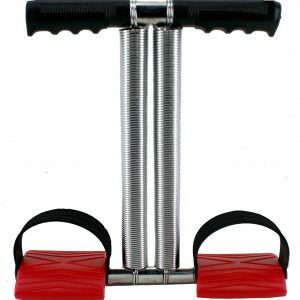 The best thing about the stainless steel comb is that no matter how long the hair user has; it will defiantly fulfill its purpose precisely and accurately. The V-comb also features a light in which you can see that the status of the filter fillings. 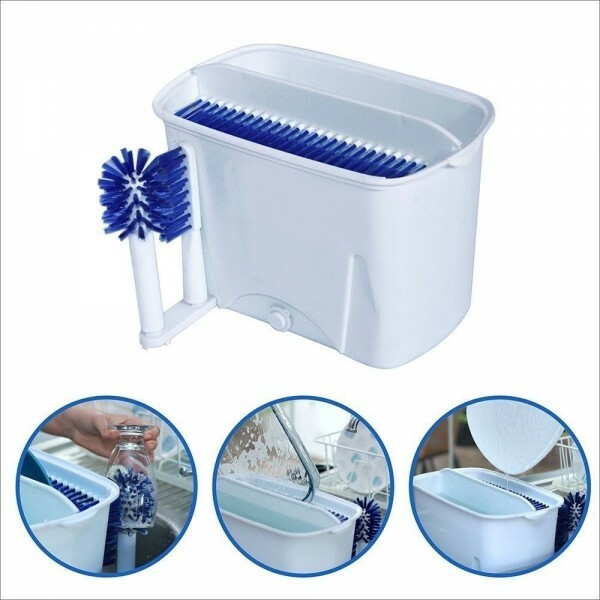 The overall cleaning of the V-comb is also on the easier side. Users just have to manually clean the device with a soft cloth after each treatment and that’s all. 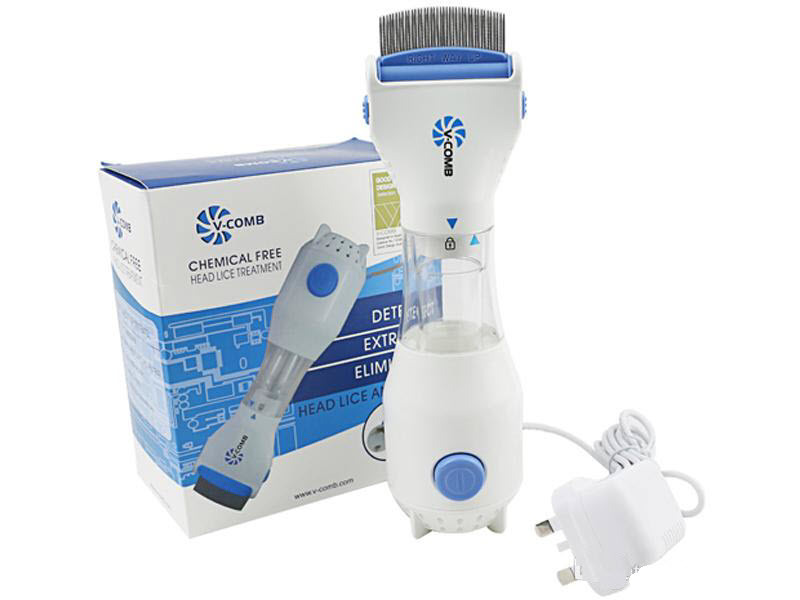 The electric v-comb is designed to use by all members of the family with a separate filter. The v-comb works best on the dry hair. Now you do not need to use the substandard and expensive anti-lice shampoo that often contains harmful chemicals and pesticides. Moreover, these types of chemicals are equally dangerous for kids and they can even cause’s harshness on the scalp of children. Now, all family members do not have to complain again for the lice by using the versatile V-Comb Head Lice Comb. 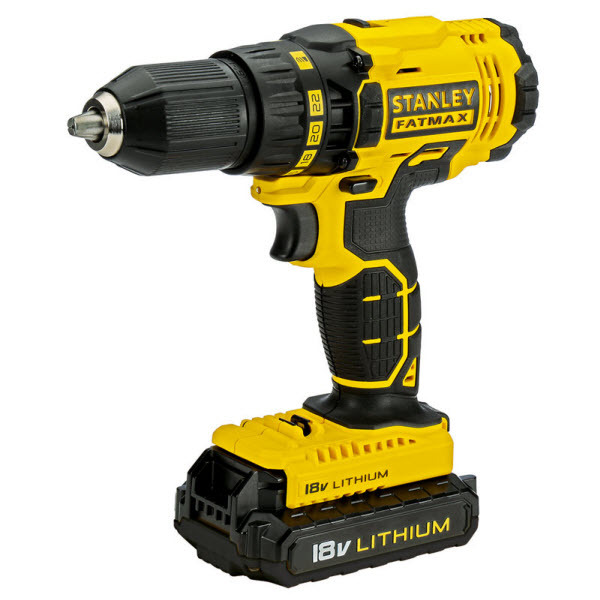 This multipurpose and useful product can be an eternal blessing for men, women and children of all ages. 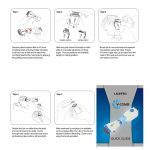 This must to have product is perhaps the only anti-lice solution for homes, beauty salons, beauty parlors and other living place. 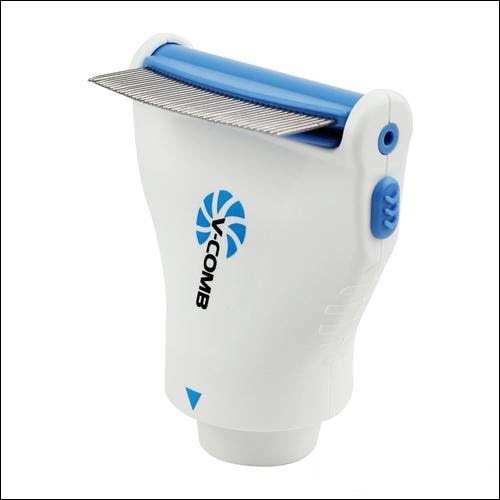 This V-Comb can be purchased exclusively from the official franchise of Online Shopping. 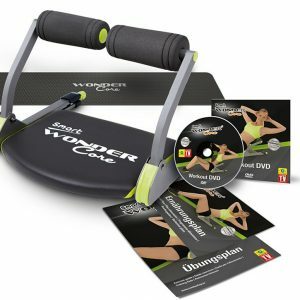 All the users can also dial the number 0333-4115583 for the same purpose. 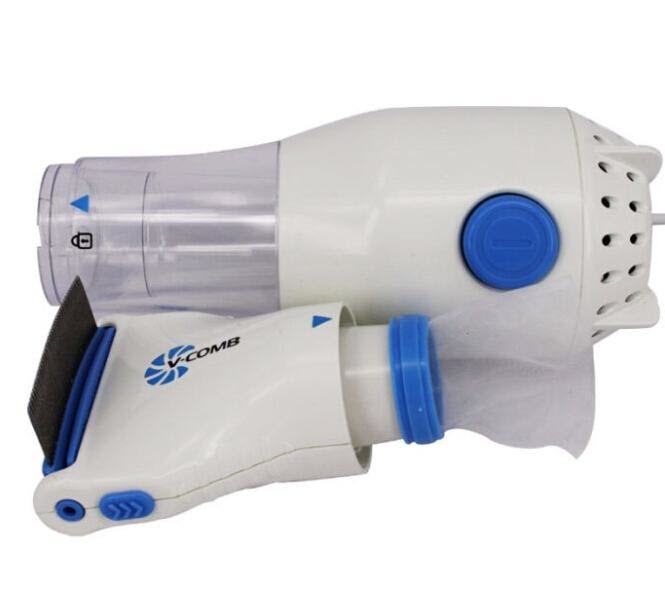 First of all; you have to open the main assembly of the V-comb to attach the filter.